Инфомация о миссии “В поисках веры” <на русском языке>. Oleg Voskresensky was born in Moscow and grew up in a family of Russian intelligentsia in the Soviet Union. Before coming to the U.S.A. in 1991, to pursue an M.Div. from Bethel Seminary, Oleg taught at the high school and college levels, guided tours in the Kremlin, and organized campaign events and PR for a national newspaper. In recent years he has completed coursework for his M.A. in Cross-Cultural Communications from Bethel University; earned a doctorate in pedagogy; published a collection of sermons, essays and poetry; hosted a Russian-language Christian Radio broadcast; and served as a Refugee Resettlement Counselor with World Relief Minnesota. Oleg recognized Dr. Bierle’s book Surprised by Faith–with its focus on presenting the Gospel with logical and rational evidence–as one especially relevant to the educated Russian-speaking audience. His translation has now been published and introduced in his home country. He presents the FaithSearch message to Russian-speaking audiences in the U.S.A., and in Eastern Europe in Protestant and Russian Orthodox churches, colleges, conferences and other settings. As a Ph.D. teacher and researcher for the Moscow State Pedagogical University, Oleg has co-authored a public schools curriculum and textbook on the “Intro to the Christian Culture.” This course material is used in the classrooms throughout Russia as part of their humanities program, giving students a rational and evidence-based foundation for understanding the claims–and historical reliability–of the New Testament and Christianity. Oleg travels the eleven time zones of Russia to train and equip teachers and future teachers how to conduct the course, thereby extending the impact of his work into the lives of thousands of people he will never meet. 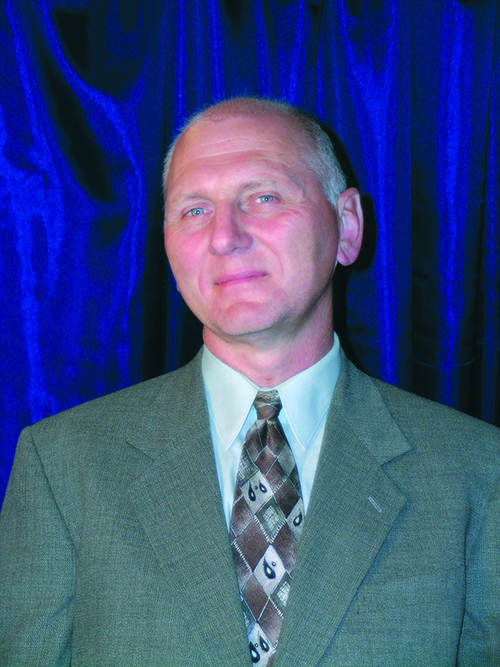 Oleg’s cross-cultural and cross-denominational experience, training, connections–and his passion!–are opening a unique window of opportunity for the Russian expansion of the FaithSearch ministry. FaithSearch Discovery offers an eye-opening, logical case for believing in the historical person of Jesus Christ. Non-Christians will discover why they should believe. Christians will realize their faith is supported by astonishing evidence. The compelling story of a Soviet-era atheist becoming a believer in Christ through the prayers of friends, the evidence from the arts and nature, the testimony of the Church, and the research of the biblical texts. “A riddle-wrapped in a mystery inside an enigma”: Unwrapping the Russian soul for the mystery of Christ’s love. * All presentations are conducted in either English or Russian. 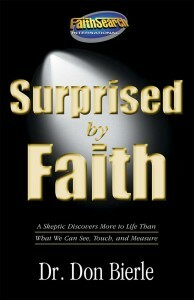 FaithSearch resources include the bestselling book, Surprised by Faith (also available in Russian). 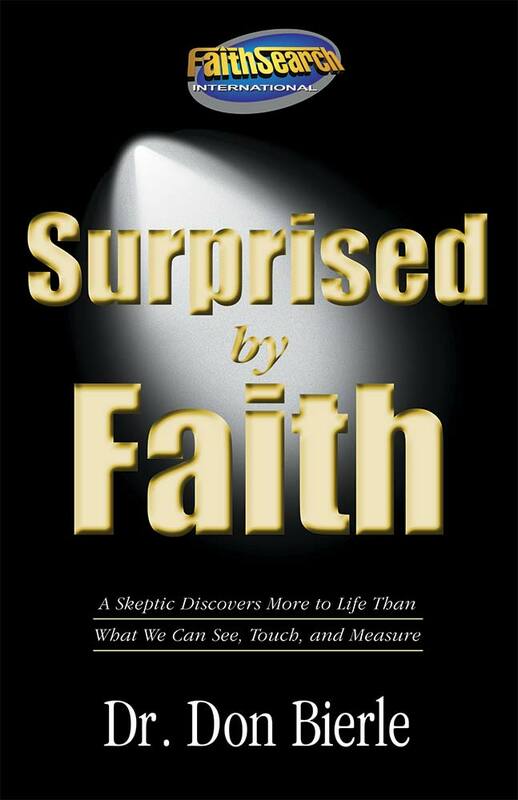 In it, a former skeptic explains the evidence and reasons that satisfied his questions and led him to faith in Christ. Complete with the latest historical and archaeological information, including photographs, the book is also the text for the FaithSearch Discovery presentation.